1. The diversity of sea life under Town Pier. 2. A peppermint goby perched on a coral head. 3. A Bonaire iguana catches some rays. When Humphrey Bogart said, "Play it again," he was talking about a song. 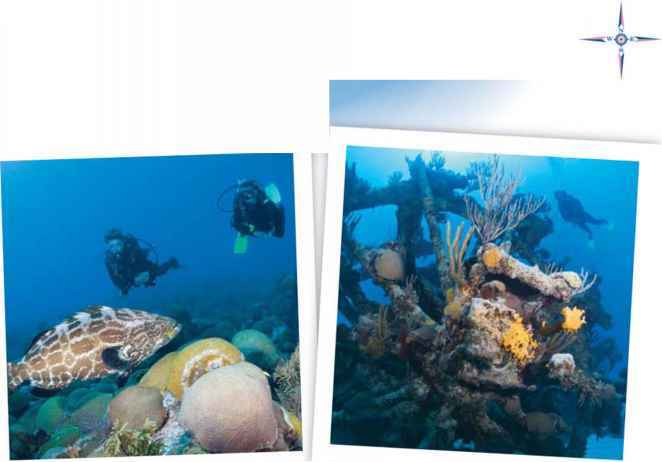 But if he'd been a diver, he probably would have been talking about the South Caribbean island of Bonaire.